Introducing the newest member of the Powerstrim range of replacement strimmer heads – EZY-Load heavy duty bump feed strimmer head. The EZY-load strimmer is a new heavy duty tool with a unique bump feed strimmer head that makes strimming simple and hassle-free. The bump feed allows the line to be extended, ensuring maximum coverage whilst in-use. The Original and the Best! 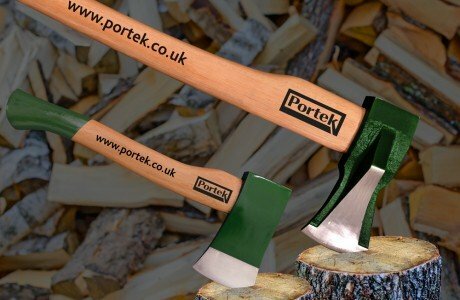 Portek Limited supplies to the Agricultural and Garden Machinery Trade Only! Our existing Trade Customers can click here to access support material. Please find all of our literature downloads here. Please find all of our media downloads via DEALER LOGIN here.